Futuresco Games is a group of artists and software developers which is born with the purpose of making Indie videogames aimed to entertain and touch the bottom of our hearts, our videogames are created from our heart to you, with soul. The values we defend and promote are peace and understanding, therefore, gratuitous violence has no place in the videogames developed by us. However, we can resort to violence as a resource to combat the violence itself by means of gameplay. But, who are Futuresco Games?. Futuresco Games was born guided by Raúl Hernández (Upatseb) who began to design videogames on his own. 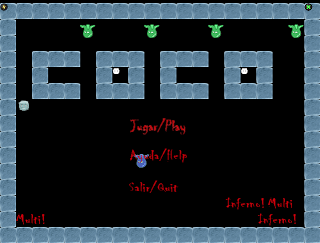 As a result of his dedication was born Coco, a experimental videogame developed with Gamemaker in 2012. "It is time for leading a new concept of understanding the videogames, like a mean of expression, emotion and interactive fun. mixing the gameplay of the past with innovative and modern elements"
After this first experience Raúl decided to start a professional videogame project, for this purporse he contacted several talented and driven professionals of graphic design, animation, music composition... and formed the group Futuresco Games. 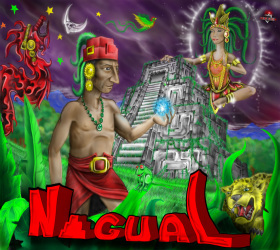 At this moment we have started a new ambicious project called Nagual, a classic platform style videogame. "We consider videogaming an art, especially, classic games. 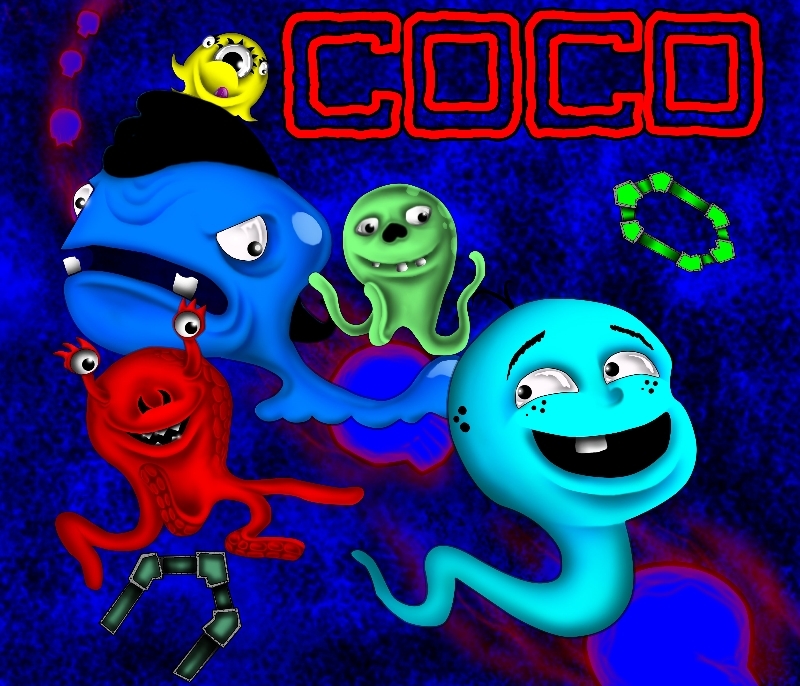 We enjoy paying tribute to classic videogaming across our creations"
We have already launched "Coco returns", a funny dungeon game suitable for tablets and personal computers. We like combining the development of a large and a little-medium videogame together. You can follow our activity thorough our blog and social media links to several social networks such as facebook, twitter, pinterest and other. You can visit the page of Nagual and Coco returns, and contribute to its creation sharing them on social networks.